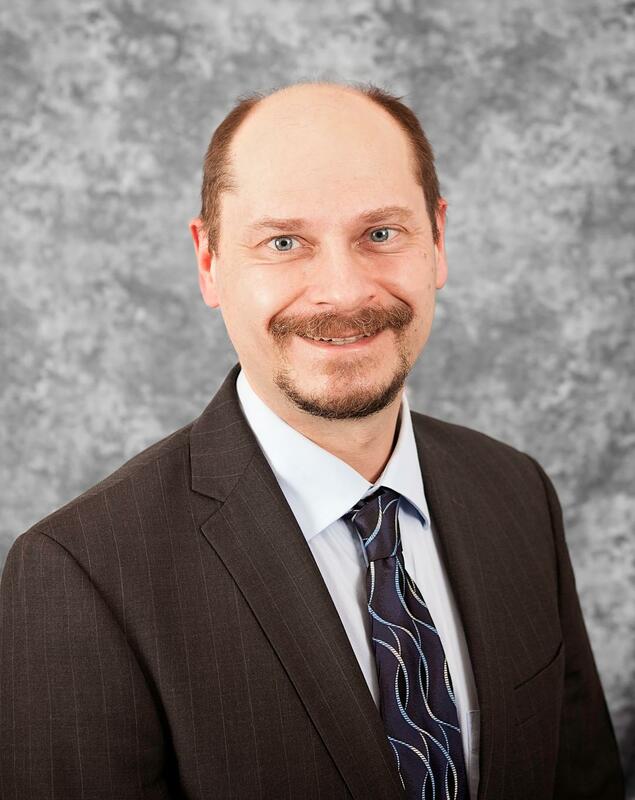 Slawomir began his career in nursing in 1998 as a nursing assistant and later, as a RN in 2000 at Rush Presbyterian St. Luke’s Medical Center on a Medical Surgical Unit. 2 years later he and his wife moved to Chicago’s Northwest suburbs where he continued his career at Advocate Good Shepherd Hospital. There he began working in Telemetry. Eager to expand his practice he transferred to the MSICU, and then became a member of the Critical Care Float Team, which included working in MSICU, CVICU, Emergency Department, PACU, Day Surgery, Endoscopy, Special Care Nursery, Med-Surg, Surgical Step-Down and Psychiatry. There he also performed an administrative role as Hospital Operations Nursing Supervisor. His enduring goal has been to become a university based professor and an expert clinician. With that in mind, he began his academic journey to earn his Master’s degree in Nurse Anesthesia in 2011. Finishing his degree in 2014, he began work at St. Alexius Medical Center in Hoffman Estates, IL, where performed a wide variety of anesthetics for procedures including bariatric, orthopedic, podiatric, opthalmologic, neurologic, general surgery, gastrointestinal, interventional radiology and cardiology, and off-site, like MRI sedation. He has continued his learning by completing his doctoral degree. His research focused on linking epigenetics and anesthesia and teaching these concepts to other anesthesia providers. He maintains a deep commitment to education and enjoys the fulfillment working with students brings. Slawomir enjoys biking, soccer, coaching, comedies, spending time with his wife and their 3 children, camping, archeology, history, reading, writing, playing and studying guitar, kayaking, fishing, and travel. He looks forward to new opportunities and values the development of new skill sets. With 20 years of hospital-based experience already gained, he plans to continue growing his knowledge and practice for at least that many more.